The 2012 Houston Astros are having a miserable season on the baseball field, but what’s more interesting is they are being left out of various Topps sets this year as well. This is a good thing and a bad thing. If you’re an Astros collector then ’12 Bowman Platinum was a blast. Plenty of players with many parallels to collect. On the other hand, ’12 Topps Tribute had none- much better on the wallet. Topps hasn’t mentioned as to why they have completely removed the team from various sets, but the poor play of the team may be a factor. I’m sure there have been sets that had no Oakland Athletics in them, too. It’s unfortunate to not have your favorite team in a set to collect, but what’s more annoying is to see people listing spots for box breaks for teams that aren’t in the set. If you do a search on eBay for 2012 Topps Chrome Astros break you will see sellers advertising spots for ‘all of the cards from your team’. Yeah, that’s not going to happen. Be careful when buying into box breaks, and make sure you are with a trusted breaker who will know which teams are actually in the set. Thanks for visiting Sports Card Magazine! More than just checklists and reviews, we feature industry information and exclusive interviews as well. Our content changes everyday, so follow us and stay up to date. 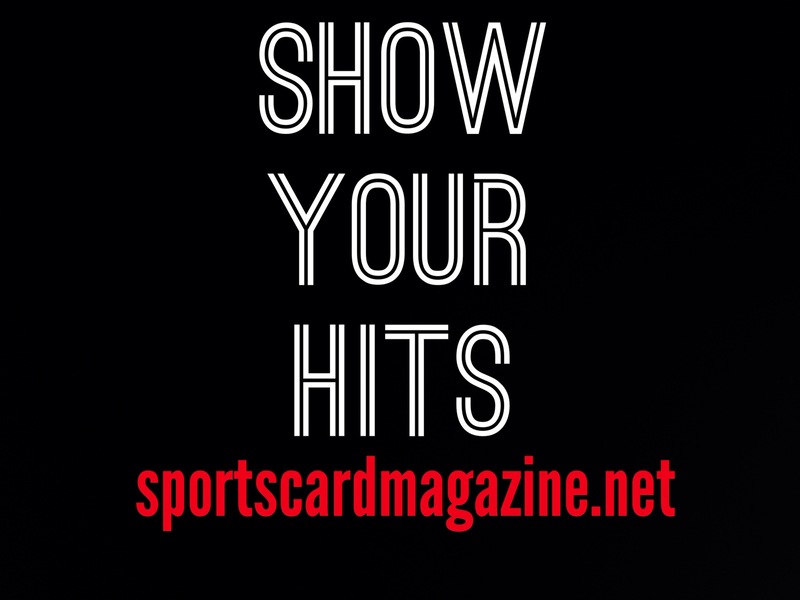 For advertising opportunities please email SportsCardMagazine@gmail.com for rates. Visit Layton’s Sports Cards for box and case breaks! Stay current with every article! Based on, but not limited by, facts. Scouting the future of baseball. National correspondent for MLB.com. If you appreciate blogging, baseball, pitching, speed and defense, welcome in!